The internet has done it again, ladies and gentlemen! 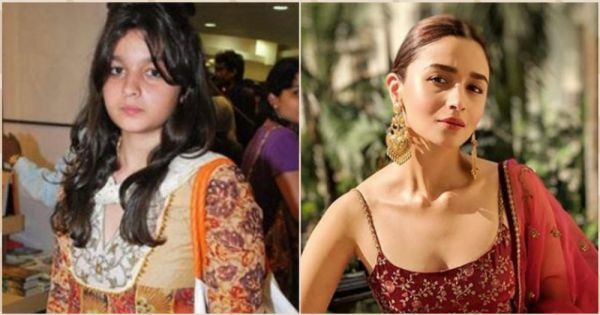 The 10-year challenge has become a viral trend on Instagram and EVERYONE seems to be doing it. Our Bollywood celebs have jumped on the bandwagon too. It's not just their style that's evolved, they've undergone some major beauty transformations as well. Prepare to be amazed by some of the pictures - because I was! Happy scrolling. 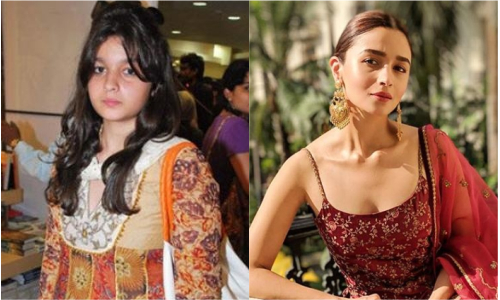 Did you know that 10 years ago, Alia Bhatt, wasn't even part of the B-Town fam? In fact, her first film Student of the Year came out in 2012. Ever since then, she's been giving us one hit after the other. The transformation is evident and so is her taste in fashion and beauty as well. The old PeeCee has evolved into an international bombshell! Today's PeeCee loves to experiment with hair colours and bold lipstick shades. She doesn't play it safe anymore and is confident in her own skin. 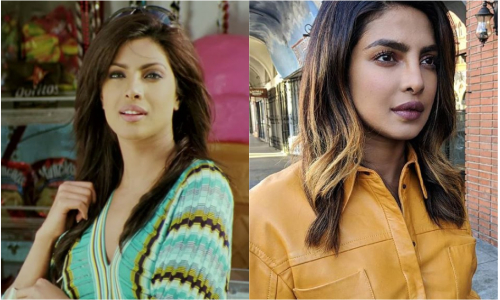 I think that's what makes Priyanka different and unique compared to the other B-Town actresses. 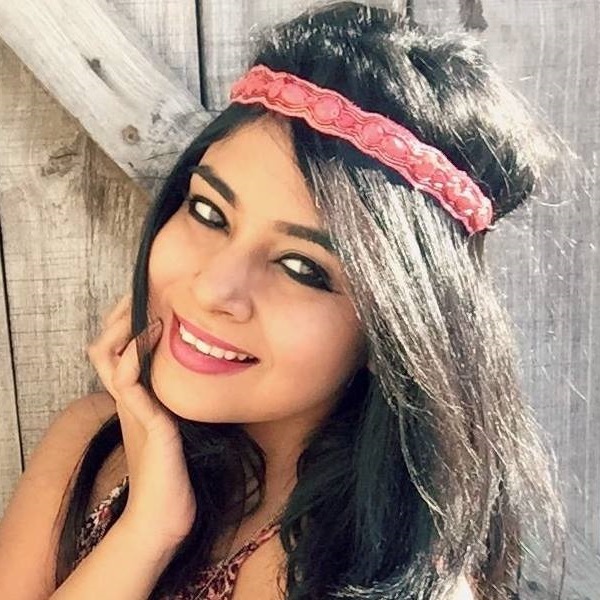 You go, desi girl! Aren't you loving her new blonde look? Oh, my, GOD! 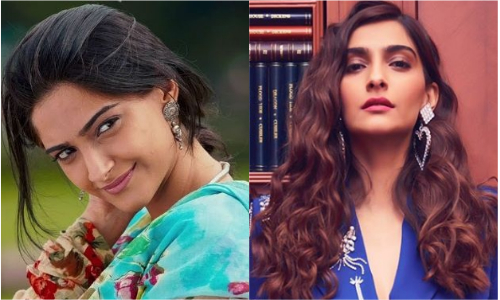 It feels like Sonam Kapoor hasn't aged at all! She still looks like her youthful self and I must add, her love for fashion and makeup keeps evolving every year. Totally diggin' her curly 2019 avatar. This is how Deepika Padukone looked in 2009. She had poker-straight bangs in Chandi Chowk to China and ombre lips. 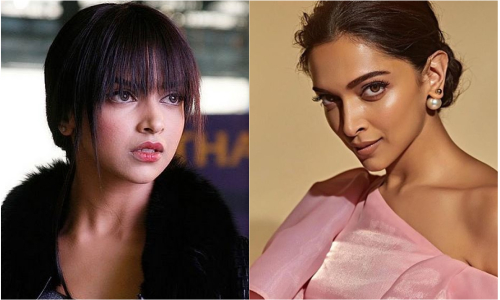 The Deepika we see today now sports dewy skin and sleek low buns. I think her choice in makeup looks and movies have matured over time. 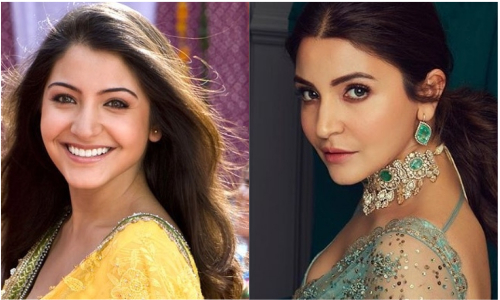 Yes, Anushka's pout does look fuller now, but I'm not complaining. It suits her face frame and makes her look even more gorgeous. Notice a difference in her brows too? Yes, they've gotten thicker, bolder and sexier. 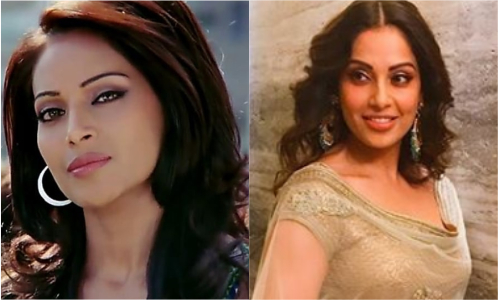 The Bipasha Basu in 2009 was a makeup lover. She believed in the 'Go Big or Go Home' philosophy. Today, it's toned down. She carries herself with grace and opts for subtle and soft makeup looks. 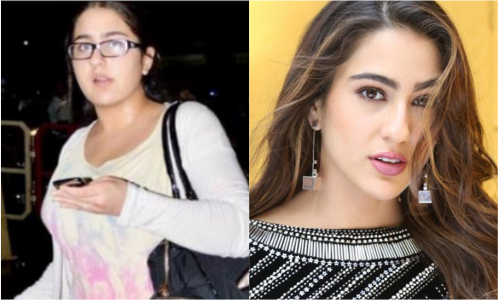 Sara Ali Khan's weight loss journey is inspiring! This diva has worked hard to look the way she does today. The one feature I love the most about her are her thick, bold brows. So glad she's pushed herself to come so far. I'm sure it'll only get better from here.